Changes are coming. 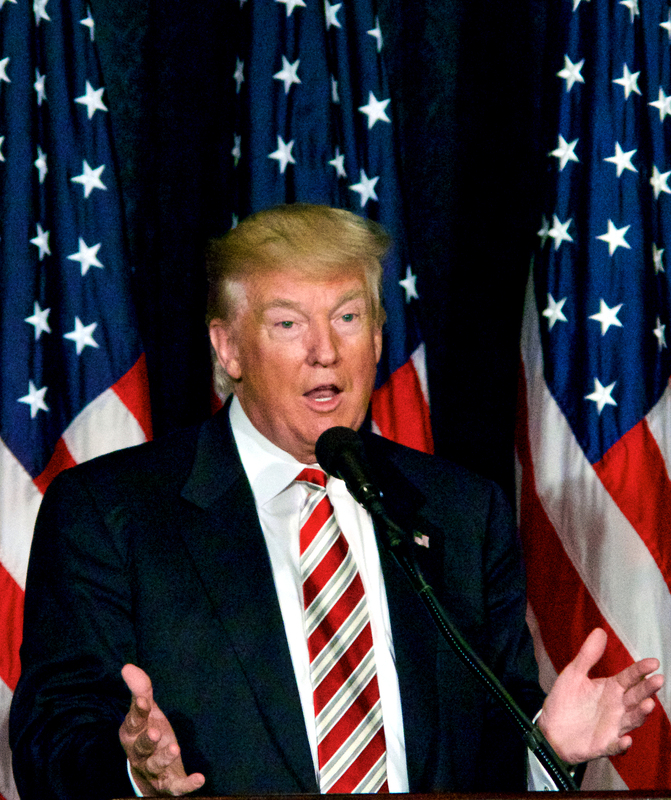 If our President-Elect remains true to his campaign promises, bolstered by a business-friendly congress, we could see a very positive environment in 2017 for small businesses — i.e. HVAC contractors. Of course, we should take campaign promises with a grain of salt, as we know politicians will usually say anything to win elections. At this point though, we have a lot to be optimistic about. I personally believe that if even half of these promises are kept, our industry stands to truly benefit from the much-needed changes. 1. Reduce the Federal Corporation Tax from 35% to 15% with talk of extending the same reduction to S Corps and LLCs. This would free up profit dollars to reinvest in our companies, build our brands, and attract and keep more high quality employees – a huge boon for small businesses. 2. Lower income tax rates equal more disposable income available for consumers to spend on typically their largest investment: their homes. 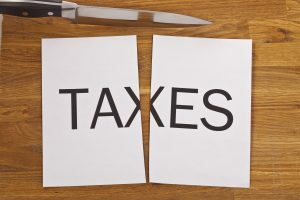 Changes to a simplified tax code with three lower brackets would greatly benefit the working and middle class, immediately increasing their disposable income. Homeowners will feel more secure about improving and replacing their home comfort systems. If even half of these promises are kept, our industry stands to truly benefit from the much-needed changes. 3. Repeal and replace the Affordable Care Act – Rising insurance costs are making it increasingly difficult for small business to offer health insurance. Our industry prides itself in providing quality coverage for our employees. The repeal and replacement of the ACA with a more sensible approach could stem the tide of rising insurance costs by encouraging competition among providers nationwide. More competition generally leads to lower costs and better choices. 4. Freezing new regulations and a roll-back of many existing regulations that strangle small business would certainly help with everything from burdensome record keeping to reducing the overhead and infrastructure currently needed to insure regulatory compliance. How much less regulatory impact you feel will depend on the type and size of your company. These are changes we can all live with. 5. Dismantle Dodd-Frank and replace it with more reasonable banking regulations. This would help small community banks rebuild and make capital readily available to small business again. It would also loosen available money for home ownership and refinancing for home improvement — a direct correlation to consumer spending with our industry. Trump changes will include tax cuts and reforms. That bodes well for small businesses and individuals alike. 6. Eliminate the current inheritance tax, and instead impose a 20% capital gains tax on estates in excess of $10 Million. This would benefit many small and medium family-owned HVAC companies who are struggling with issues like succession planning and other exit strategies. 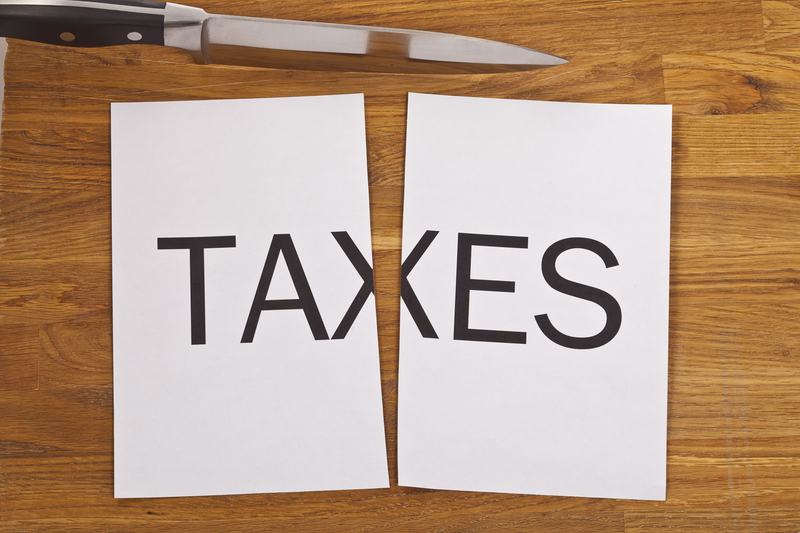 A simplified tax code with three lower brackets would greatly benefit the working and middle class, immediately increasing their disposable income. 7. Launch a sensible economic stimulus that focuses on real infrastructure, unlike the nearly one trillion dollars mostly wasted on poorly vetted green energy companies like Solyndra and dozens of other failed or failing firms that received the last round of stimulus money. Our crumbling infrastructure provides ample opportunities for “shovel ready” jobs created by a common-sense economic stimulus. This would especially benefit the commercial/industrial mechanical industry. HVAC contractors have a lot to be optimistic about for 2017. This small business-friendly environment should easily extend to 2020 and beyond. This means we can finally take a long-term focus and invest in our businesses without feeling like Charlie Brown, where the football might be yanked away at any time. Upstream players in our industry including manufacturers and distributors should also benefit from these and other expected changes by the new administration. Will there be some negatives? Of course. But the positives of an approach that lowers taxes and reduces government interference far outweigh some potential setbacks that are inevitable whenever major change takes place.